As founding father of Mercedes-Benz, Gottlieb Daimler would say: “The best or nothing.” At Specialised Covers, our attitude is the same. 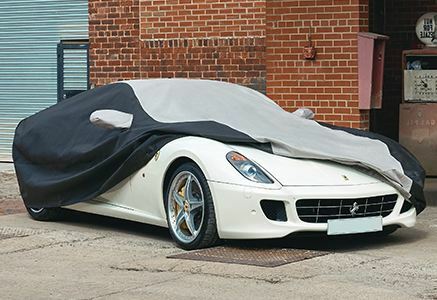 Protect your Mercedes with the best custom car covers available today. Our extensive range guarantees the finest defence against dust, damage and more. Safeguarding your Benz is vital; it doesn’t take much for a perfect paint job to become faded, scuffed or dusty. Fortunately, with inch-by-inch measurements for every model, Specialised Covers can tailor-make fitted covers that hug every curve of your vehicle. 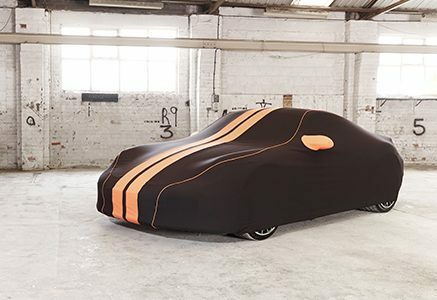 With our Plus range available in a variety of colours, storing your car has never been so stylish. Choose your Mercedes car cover safe in the knowledge that you’re purchasing over 35 years of experience. 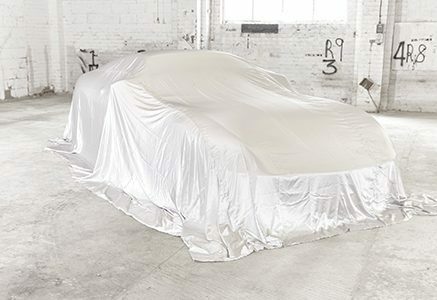 Double strength seams, stretchy breathable materials and advanced safeguarding systems make Specialised Covers a trusted choice of quality protection for your Mercedes. Our Stormshield range offers premium protection against just about everything conspiring to ruin your car. Even stored indoors, cars are exposed to all sorts of potential risks. With the Prestige indoor cover, our unique microfiber fabric wards off dust, whilst the strong yet lightweight material keeps your paintwork scratch-free. With free UK shipping and worldwide delivery, our custom covers can be enjoyed within 4-6 weeks of placing your order. And with at least a 1-year warranty on all of our Mercedes car covers, it’s never been easier to protect your beloved Benz.